At Jeff’s Chem-Dry we want to provide you with a quality professional cleaning for your Tulsa home or business. Our goal is to make the whole process from scheduling to cleaning a simple and enjoyable as possible. Our reputation is based on service, safety, and quality, regardless of how large or small the job. At Jeff’s Chem-Dry we want to provide you with a quality professional cleaning for your Tulsa home. Our reputation is based on service, safety, and quality, regardless of how large or small the job. 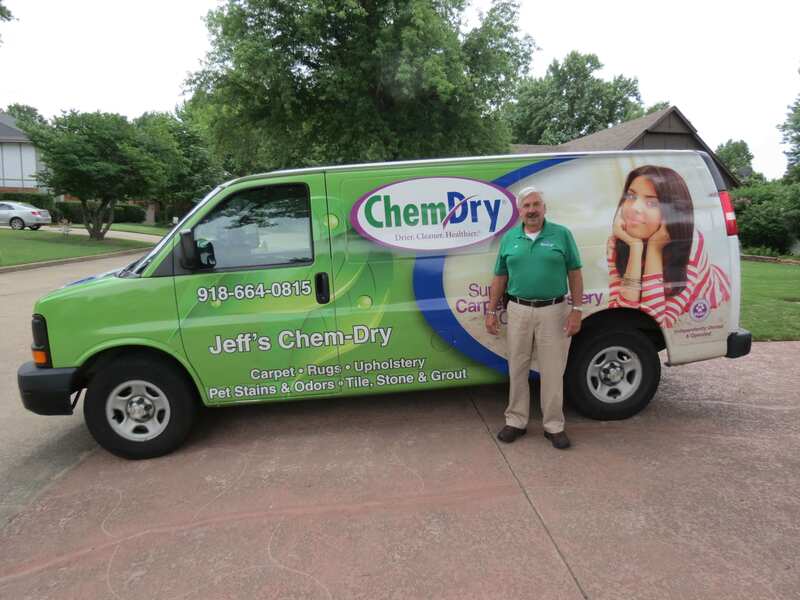 Jeff’s Chem-Dry has been family owned and operated by Jeff & Dotti T. right here in Tulsa, OK since 1991. We take great pride in our experience, expertise, quality, and customer service that we provide to meet the consumers needs. It is our mission to provide excellent workmanship and complete customer satisfaction from start to completion of a project. In order to understand the needs and expectations of our customers, we take great care to work and communicate with every customer in a professional manner. Our reputation is based on service, safety, and quality, regardless of how large or small the job. We look forward to working with you! At Jeff’s Chem-Dry, we use a powerful carpet cleaning method that uses less water. The Chem-Dry method provides a deeper clean that sets us apart as one of San Francisco’s leading cleaners. 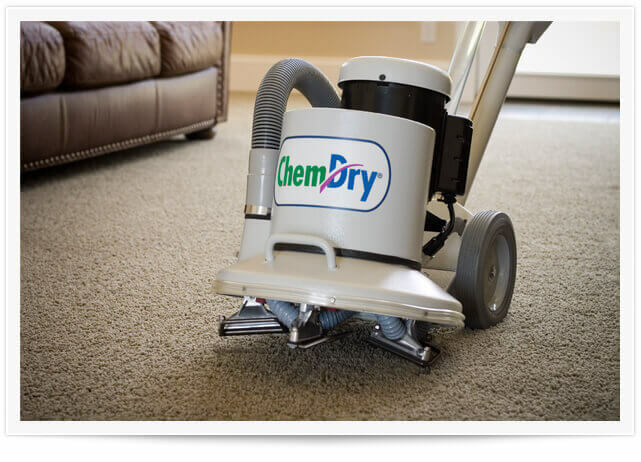 We use Hot Carbonating Extraction, a powerful cleaning process that cleans deeper and allows your carpets to dry quickly, making Jeff’s Chem-Dry the natural choice for cleaner carpets in Tulsa, OK. 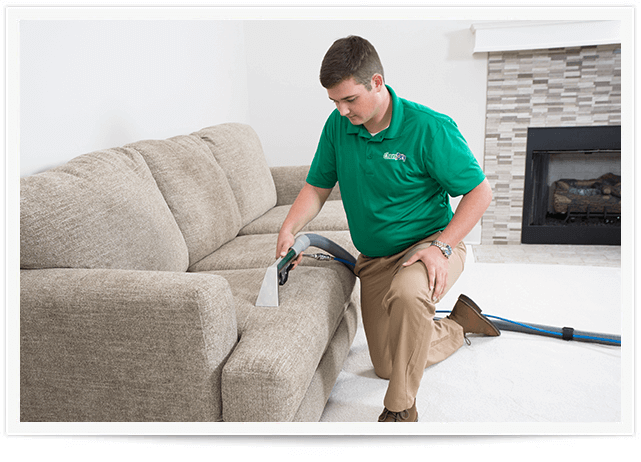 Using Chem-Dry’s® powerful equipment, we provide a deep and lasting upholstery cleaning service in Tulsa, OK. Combine our highly trained expert cleaners with our revolutionary cleaning products and you get a result that can’t be beat. We’ll work hard in your home to remove virtually any stain and make your furniture look like new again. 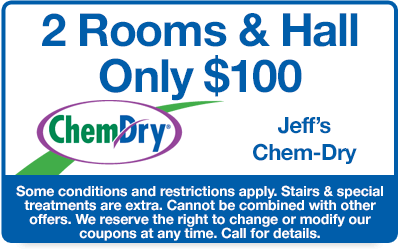 Call Jeff’s Chem-Dry and renew your upholstery today! 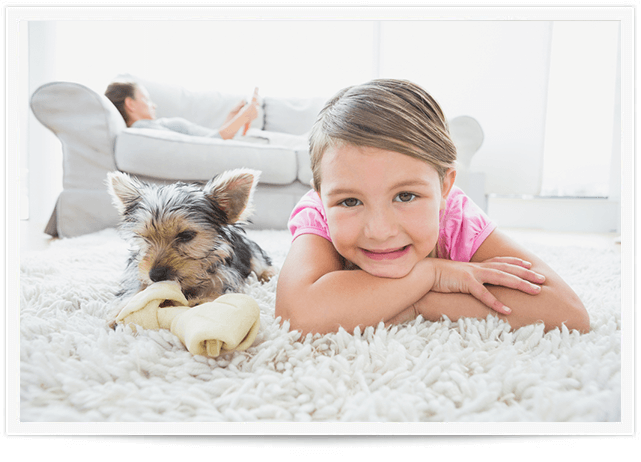 Our Pet Urine Removal Treatment (P.U.R.T.®) can save carpets that have been almost completely ruined by pet urine. PURT® is a revolutionary solution specially formulated to remove urine smells instead of just simply masking the odor. In addition to getting rid of pet urine odors and stains, we clean deep into your carpet clear down to the source of the stain to eliminate any spots & odors. An area rug can completely change how a room looks, making our rug cleaning service a necessity. Bring back the beauty of your rugs by calling Jeff’s Chem-Dry. Our professional team will work hard to clean nearly any type of area rug, and solutions leave virtually no trace of dirt. 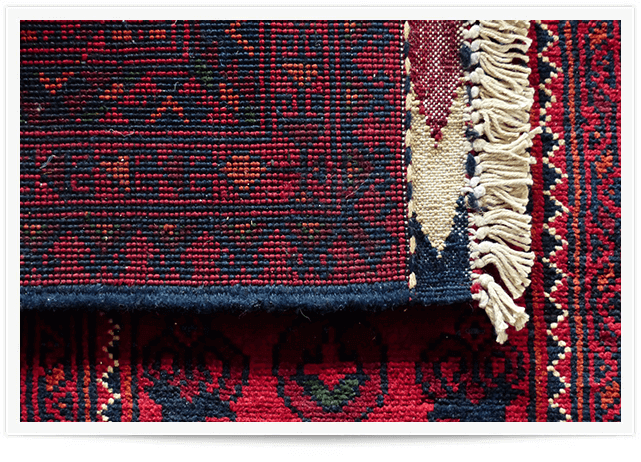 Keep your rugs cleaner longer by calling today. We know no one loves scrubbing grout and deep cleaning tile. 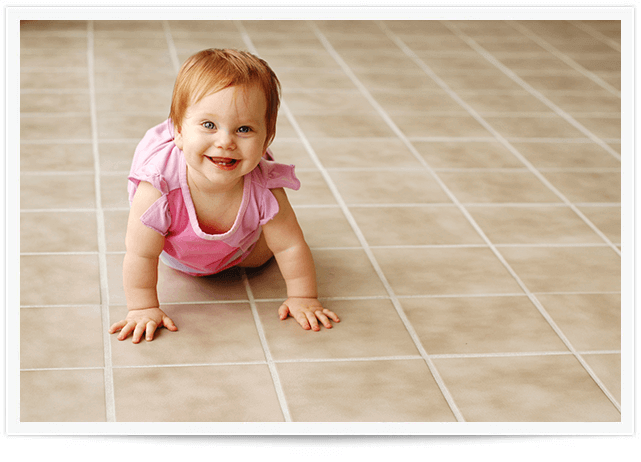 Leave it to the professionals and let us give your tile floors and backsplashes the maintenance they need. Jeff’s Chem-Dry gets deep into all the cracks and edges to make sure you get a deep and thorough clean. Call us today to take care of your tile & grout cleaning needs in Tulsa. Jeff’s Chem-Dry provides professional commercial cleaning services all around the Tulsa, OK area. We can help create a healthy business environment for your customers and employees. 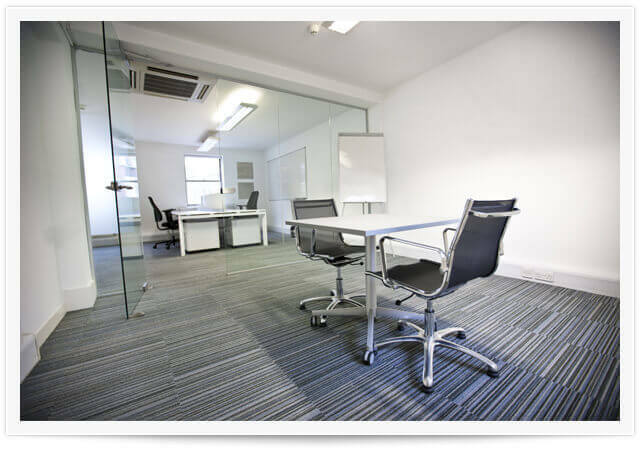 We can clean Offices, Hotels, Restaurants, & Retail Stores, and more. Call today for a deep down, long lasting clean in your Tulsa office or business. Watch these short videos to learn more about our innovative cleaning process. We provide superior residential and commercial carpet and upholstery cleaning services throughout the Northeast Oklahoma area, including: Tulsa, Owasso, Bartlesville, Broken Arrow, Claremore, Vinita, Pryor, Afton, Bixby, Collinsville, Grove, and Miami Oklahoma. © Jeff's Chem-Dry 2019. Independently owned and operated.